A virus spreading is worse than officials first thought. More than 100 patients in over 20 states so far have been reported. The contagious virus is spread mostly through the air. Which is commonly from people sneezing and coughing. The 107 cases are from patients living in Arkansas, California, Connecticut, Florida, Illinois, Indiana, Kansas, Louisiana, Maryland, Michigan, Missouri, Nevada, New Jersey, New York, North Carolina, Oklahoma, Oregon, Pennsylvania, Tennessee, Texas, Washington and the District of Columbia. According to the CDC, a majority of cases of people getting measles are from those who have not been vaccinated. This is why they strongly urge everyone to get vaccinated who are not already. The MMR vaccine which includes protection against measles is very effective. Experts put the numbers at about 93% effective for one dose, adding a second dose makes it about 97% effective. 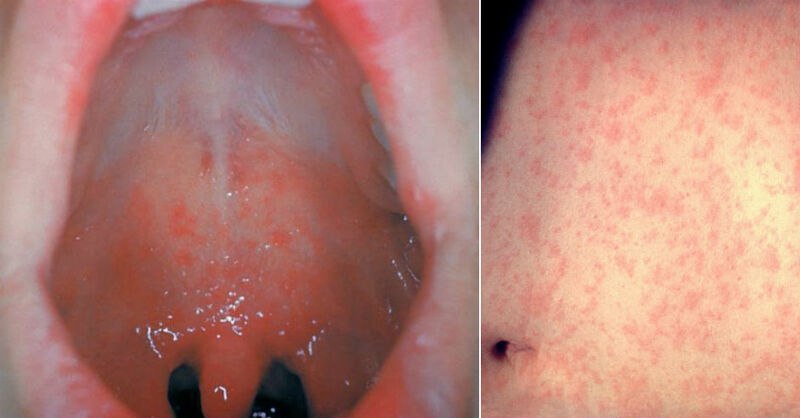 Common symptoms for measles include a rash all over the body, high fever, and red eyes. While it’s not usually deadly, about two out of 1,000 kids who get the virus will die from complications. While it’s hard to pinpoint where exactly the virus outbreak comes from, the CDC believes it’s from people traveling to countries where it’s more common such as Germany, Philippines, India, And Vietnam. Worldwide measles is one of the leading causes of death in children with about 500 a die.